We do ALL Plumbing & Sewer Services in EL PASO and its AREA! In your search for an expert and highly efficient plumber in El Paso, it is vital to remember that a professional in this field is someone who is flexible enough to be able to perform various tasks even during emergencies. Our job involves more than just simply repairing or fixing leaky and damaged leaks since it requires dealing with a new client and environment, and new tasks on a daily basis. 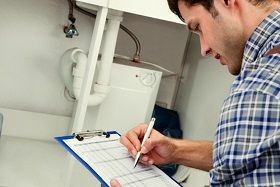 This is the reason why it is crucial to find a plumbing team which is flexible enough to do a wide range of tasks. We are available around the clock – 365 days a year (including holidays), 24 hours a day – to provide your business premises or home with professional and hassle-free service. We provide comprehensive maintenance services that specifically target the issues that could lead to serious emergencies in future; preventing the issues before they occur. If you are planning on refitting your kitchen or bathroom, don’t hesitate to give us a call. We would be delighted to come around to discuss options and provide a free quote. Genesis plumbing from El Paso is the perfect choice for people who are searching for a reliable plumbing company, which is capable of providing highly professional services for both residential and commercial purposes. We are here to offer the best experience to our customers. We use high-grade and durable materials for water systems, making us number one on the most preferred plumbing companies in the entire state. We are a complete service provider. Our services include but are not limited to plumbing system installation, repairs, and replacement. We do all plumbing & sewer services! 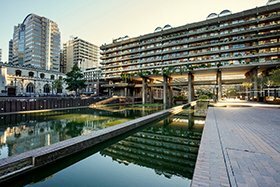 These services are extremely valuable in large cities because of the desperate need for the most efficient sanitation and sewage systems. 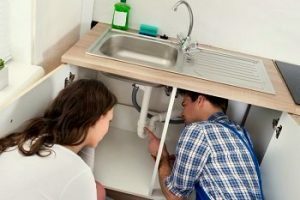 When in the past, setting up plumbing systems is a significant and challenging undertaking, the newest advancements in technology at present result to the production of new and advanced tools, products and techniques designed to help in completing projects in the easiest manner possible. 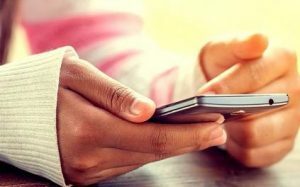 Emergency Plumber – Call us Anytime! We answer the 911 call when your plumbing breaks in the middle of the night, on the weekend, or during regular business hours. We wade into your nightmare, and our team takes care of the problem so that it is soon a distant memory. Our company is fully licensed, well trained, and experienced company. Trust is essential when water is spewing and walls need to be opened. You can trust that we will do the best job possible and that we will work hard to solve your plumbing problems. We are dependable and reliable. You can count on us to be on schedule, and we finish what we start. We have a great track record of fully satisfying our clients. We work diligently to build and honor that trust daily. Call a plumber when you first notice the situation. Plumbing situations often change to plumbing disasters requiring emergency assistance. Basin, bath or shower drains are slow to drain. Taps or faucets are running or won’t turn off completely. 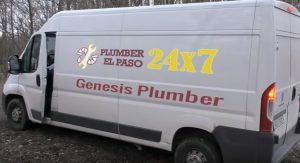 Genesis Plumber is located at 712 S Santa Fe Apt 202, El Paso, TX 79901. Free Estimates, Fast Service, Call NOW! Are you from El Paso and need a help? 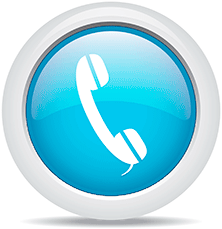 Give us a call now! Your time and energy are expensive. Relax and save yourself from the stress of wondering if you have corrected all of the problems. Calling a plumber is an investment. Most of the time, trained experts are required to repair plumbing problems. Our company, Genesis plumber based in El Paso, TX already has all of the plumbing tools, equipment, skills, and experience needed to quickly and effectively repair the problem. It is a good idea to call a plumber at the onset of the problem. Learn from others’ mistakes. They attempted to repair the problems and had to call the plumber for help to fix it after all. Investing in tools and supplies cost more than what the plumber was paid for completing the task. We Do Honest Plumbing for Commercial & Residential Properties.